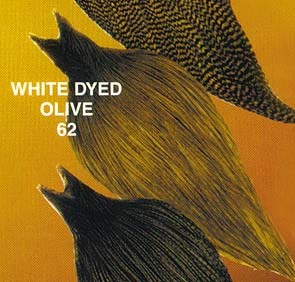 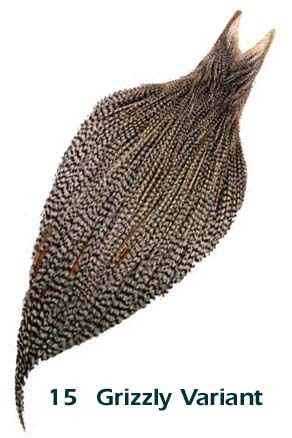 Just when you thought dry fly hackle could not get any better, it did when Dr. Thomas Whiting announced Whiting Dry Fly Hackle:the next generation above Hoffman Hackle. 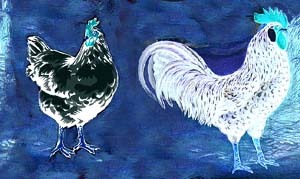 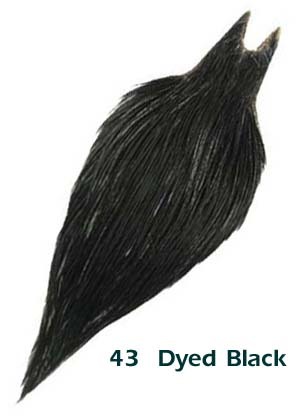 Now the Whiting Farms staff has taken the ultimate in hackle one step further with the contents of a Whiting 100's Pack. 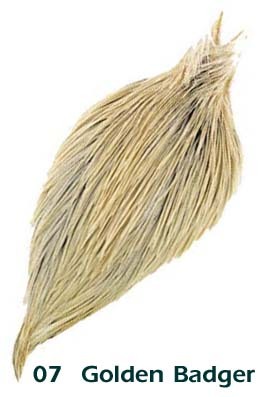 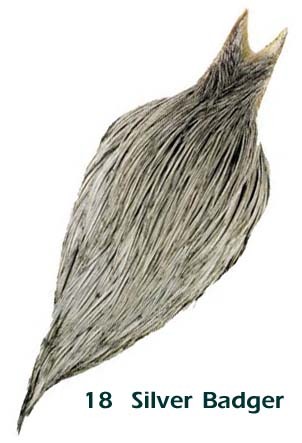 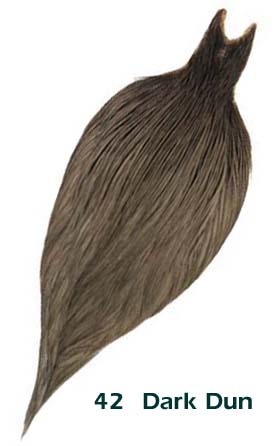 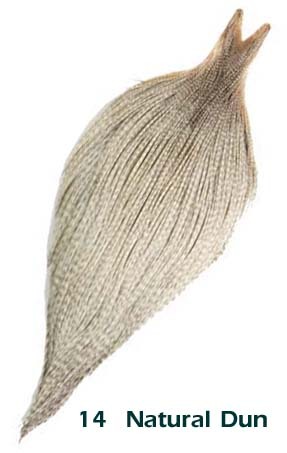 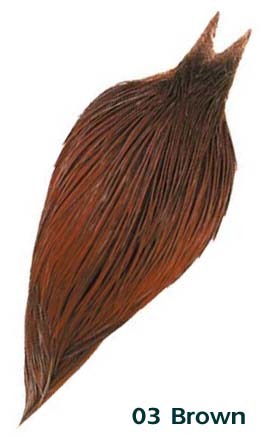 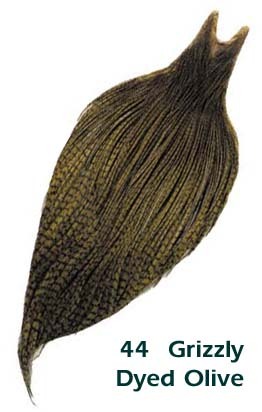 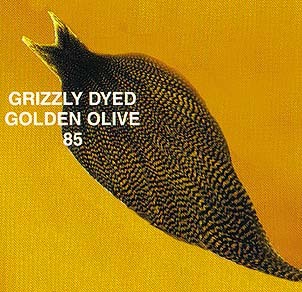 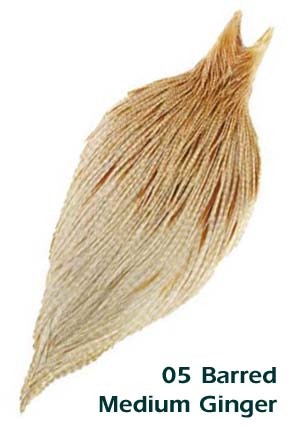 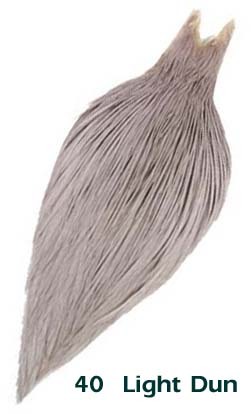 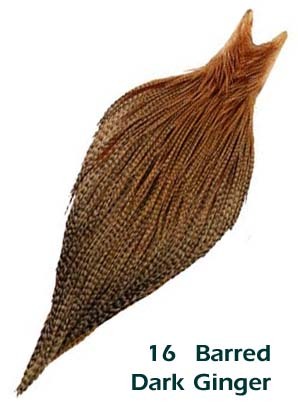 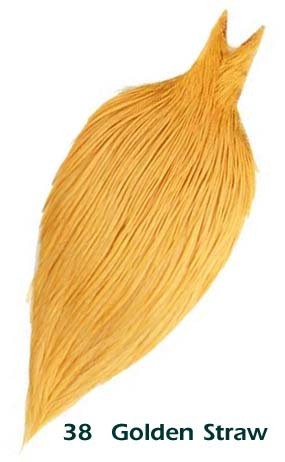 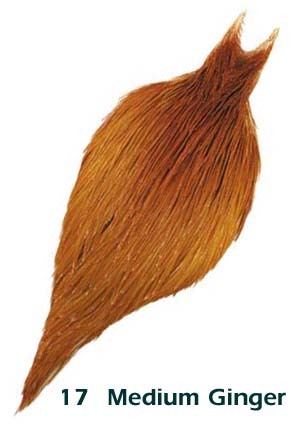 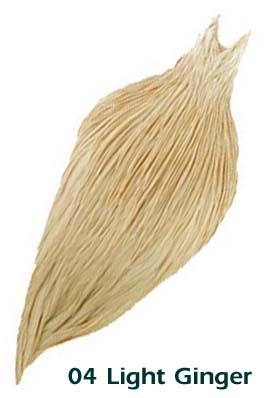 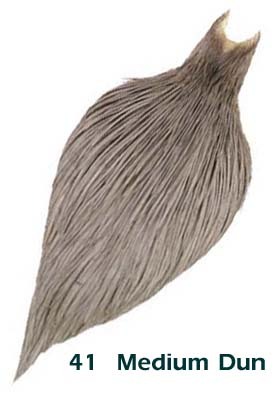 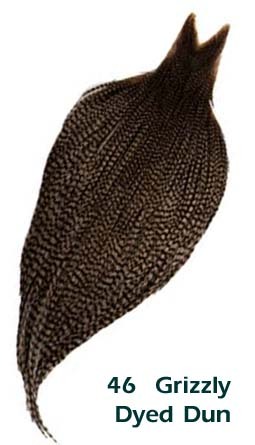 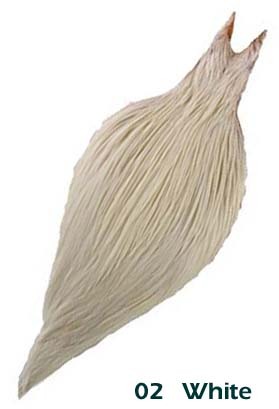 It contains enough superb Whiting Saddle hackle feathers to tie a MINIMUM of 100 flies AND they size it for you!